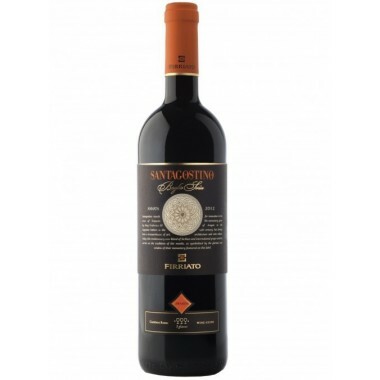 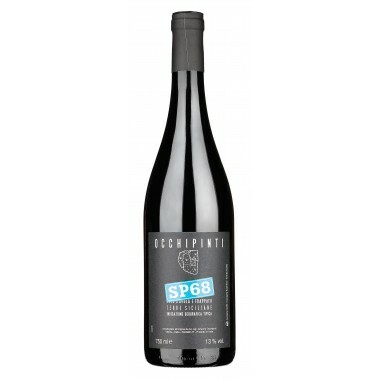 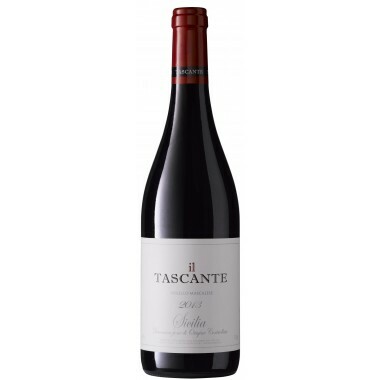 Cygnus Sicilia Rosso DOC - Tasca D'Almerita On Offer | Saporidoc UK. 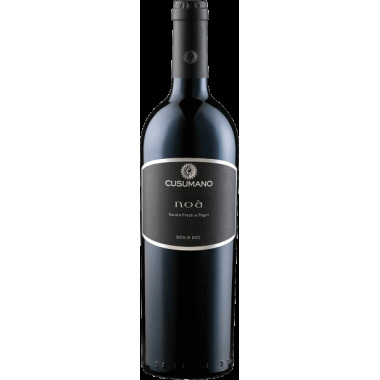 The vines for Cygnus Sicilia Rosso DOC grow in vineyards at the Regaleali Estate near Palermo. 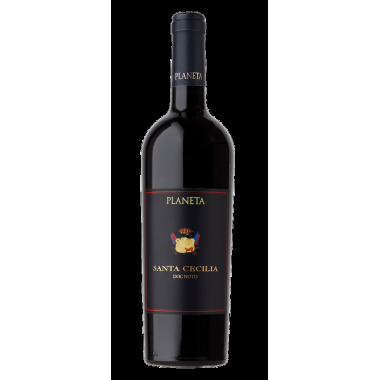 The grapes were manually harvested fully ripened followed by alcoholic and malolactic fermentation in stainless steel tanks. 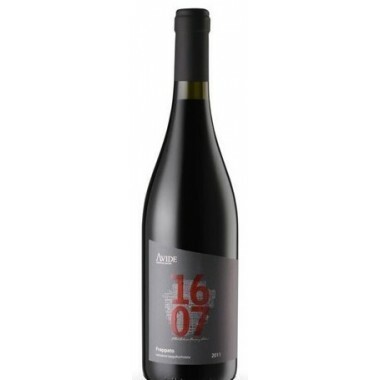 The wine aged in French oak barrels for 14 months. 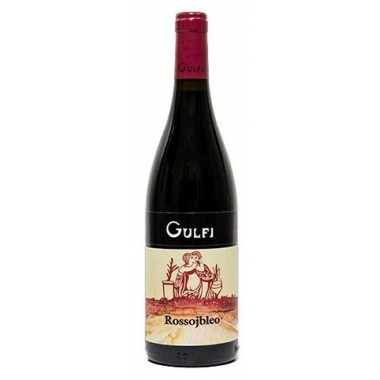 Bouquet: The nose opens with an intense and fruity bouquet, with hints of blackberry, cherries and raspberries, enriched with delicious notes of vanilla, tobacco and chocolate. 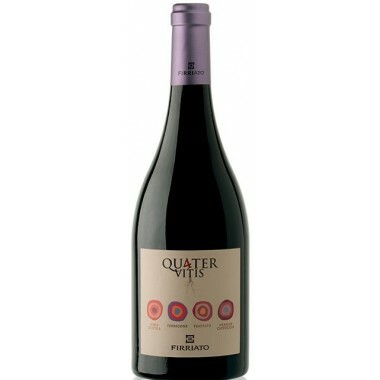 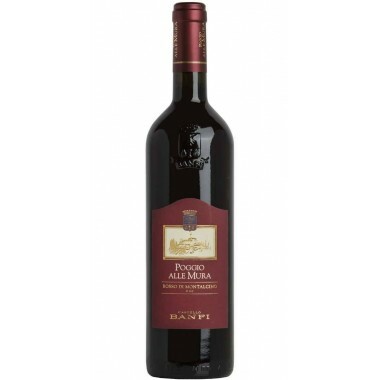 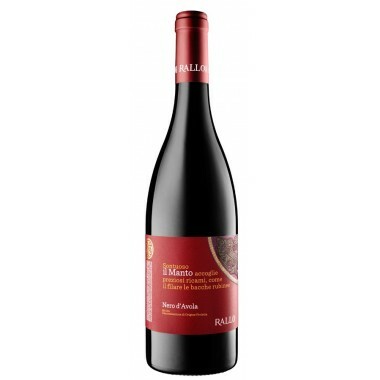 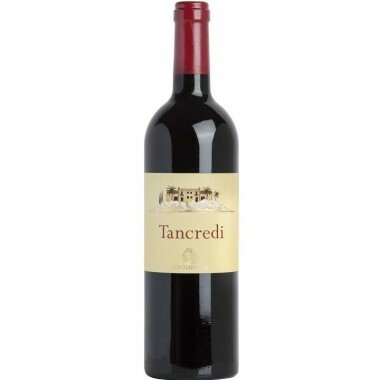 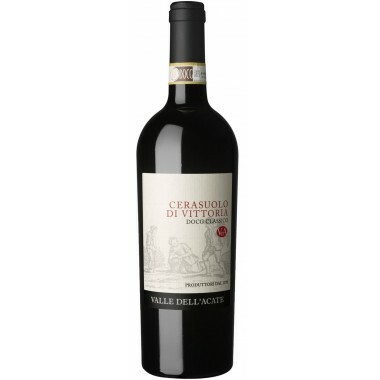 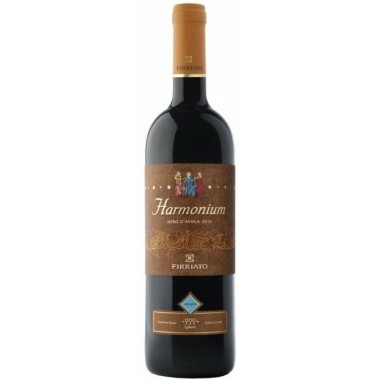 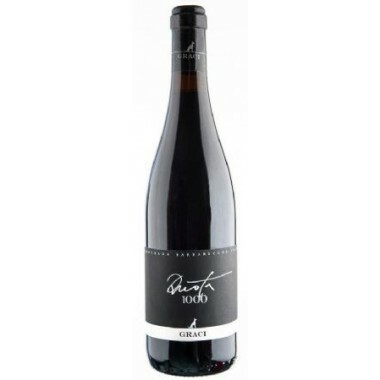 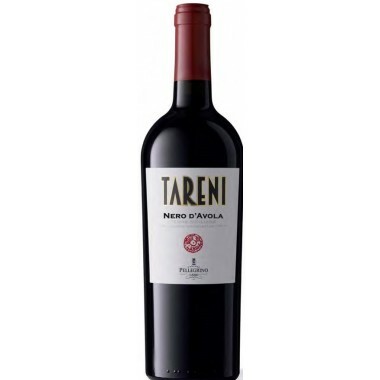 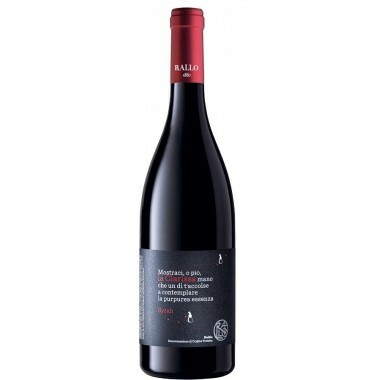 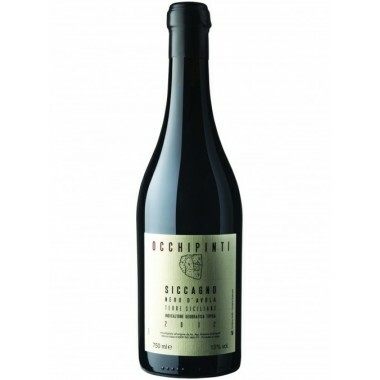 Taste: On the palate it is powerful and fruity, with soft and pleasantly balanced tannins.